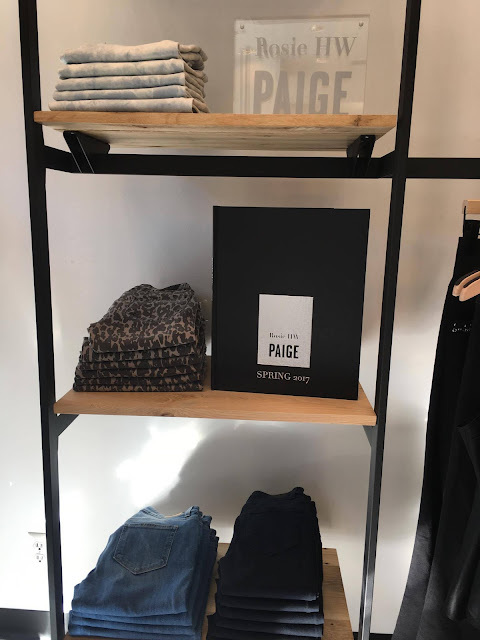 And last we´ve got one of the most awaited collabs of the year, model Rosie Huntington-Whiteley is designing a capsule collection for Paige Denim, a brand she has been modelling for a while. Not only does she model, but she´s been seen wearing those jeans a lot. 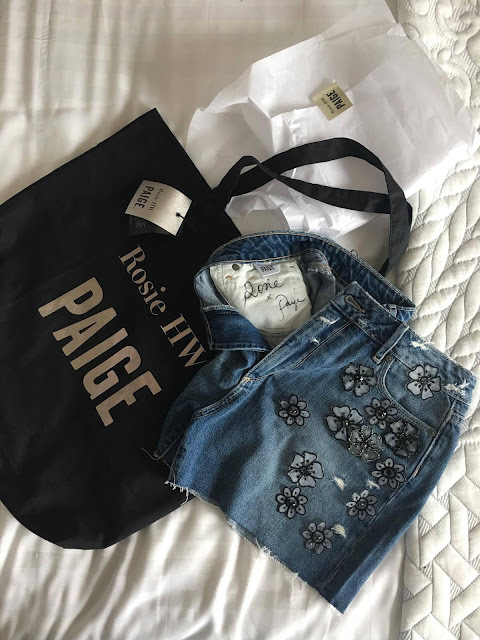 According to Paige Adams-Geller, brands designer, Rosie helped create "more edgy pieces that we might not have typically done before". I think this is the perfect duo, and we don´t know much for now, but it will sure be amazing. We´ll have to wait til February 15 to see more." Now that I've seen it all, I agree with what Paige said. The clothes have that dreamy California style with a few embellishments. 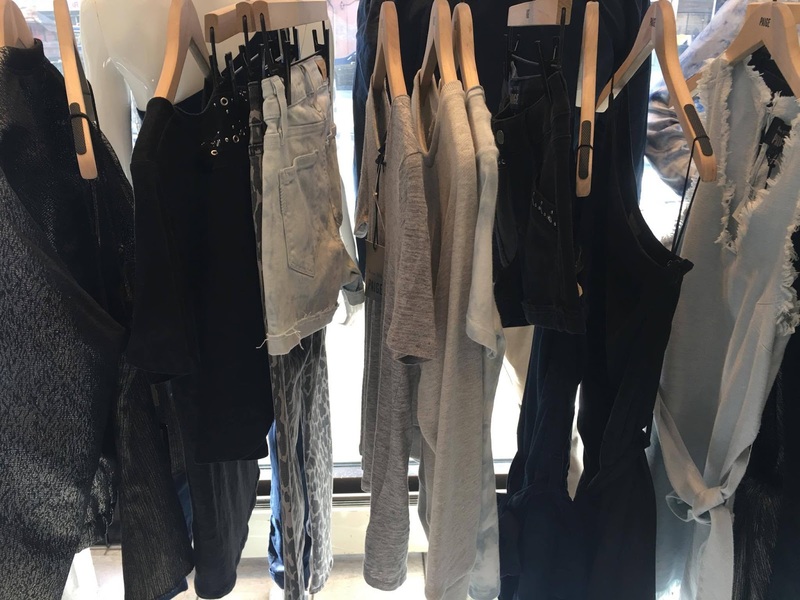 I would describe the collection as classic denim, comfortable and trendy, just what Rosie would wear. 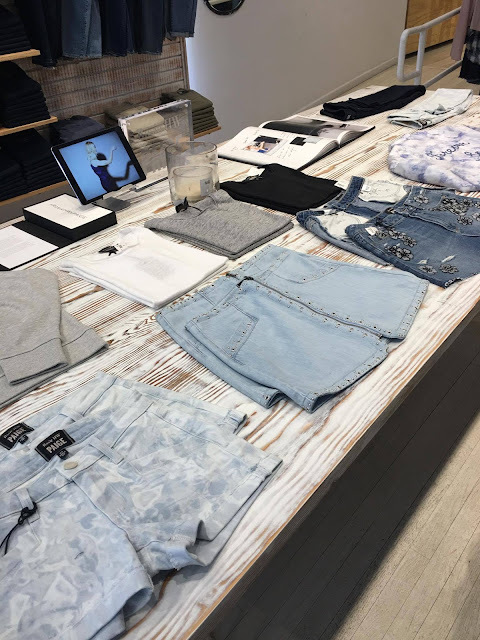 A few pieces are made with a light denim fabric, such as a pair of jeans and shorts with a tie die. Talking about tie die, there's a bomber with the name of the collection "Forever and Ever" embroidered on the back.We also find also found in light blue a dress and a one shoulder top with frayed ends. 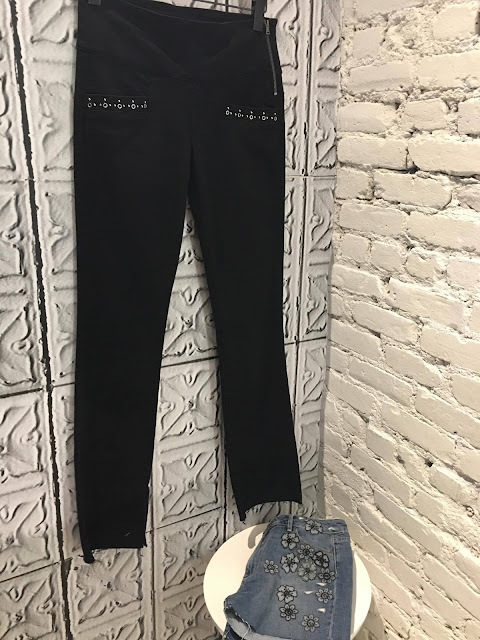 Moving to black there are three bottoms I should mention, a pair of black jeans with flared open endings, the short version with a metallic embellishment and the skirt with a belt. In the formal side we see a few basic camisoles that are a designer favourites and a gold metallic jumpsuit with one shoulder. Finally, everyday cotton shirts were added to go with all the outfits. And before I leave, I need to mention my favourite piece of the season, the "Babes Shorts". They were the last piece to come out just in time for the festival season. 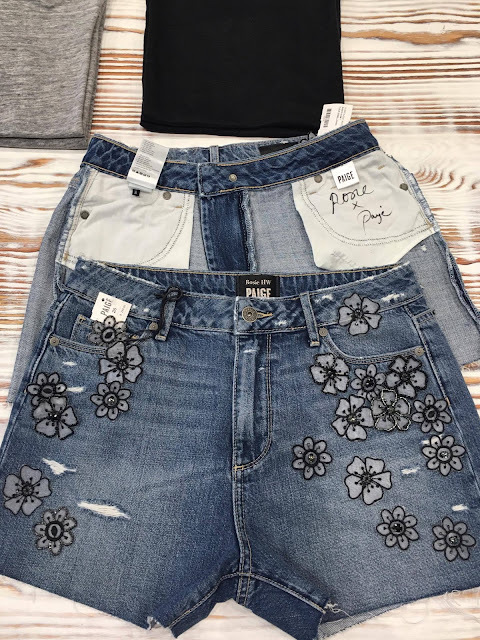 They are blue denim shorts a little bit high-waisted and more on the long side, but most importantly they've got hand-sewn floral appliques and stones. 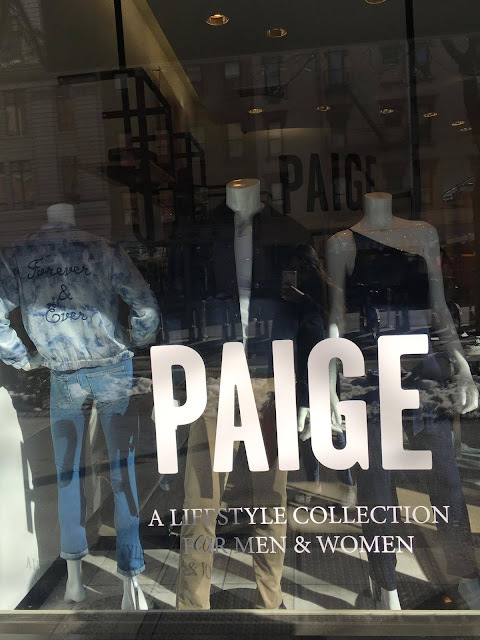 What's more, if that is possible, there are only 100 pairs each of which were autographed by the designers, Paige Geller and Rosie Huntington-Whiteley. I couldn't resist myself and got them!!! So make sure to come back soon to see how I style them!! !